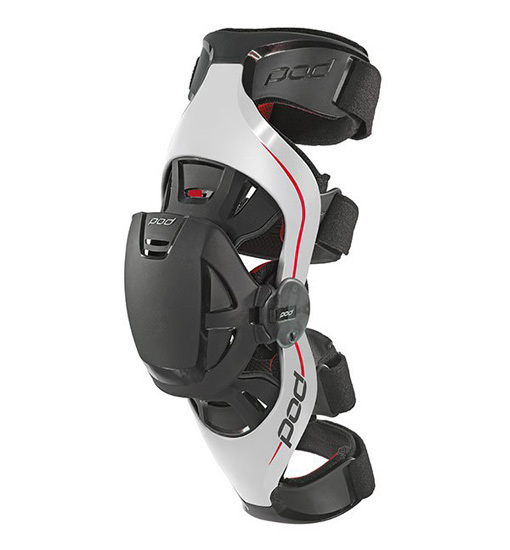 The Pod MX K4 Knee Brace is lightweight and adapts to the needs of your knees. 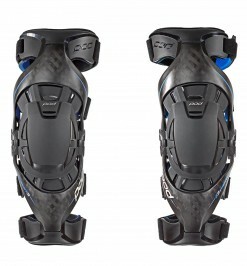 Many Knee Braces impede on your ability to perform on the track. 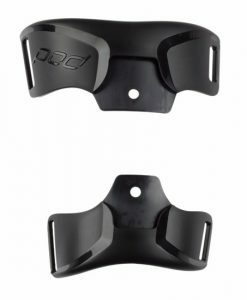 The Pod MX K4 Knee Brace allows you to stay confident on your dirt bike, without being constantly reminded that you are wearing a knee brace. Motocross protection is a major part of anyone’s motocross gear, and is serious business. Pod MX understands this. Hours and hours of Research and development have culminated in this affordable, durable, and comfortable knee brace. Be safe, stay safe, and pick up the Pod MX K4 Knee Brace today and wear it to the dirt bike track. 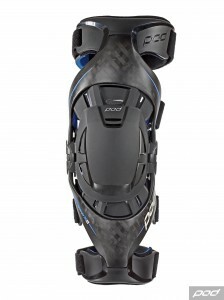 The Pod MX K4 Knee Brace is the ultimate in knee protection. 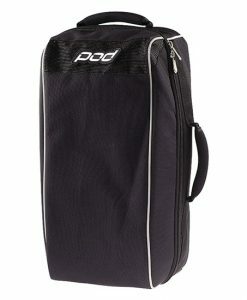 Motocross riders the world over prefer the services of Pod MX Knee Braces. Dirt Bike riders like Andrew Short, Trey Canard, and Jonny Walker swear by Pod MX Knee Braces, and so should you. 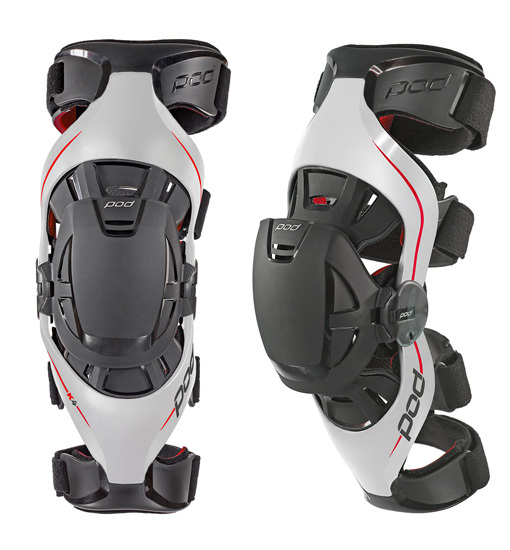 Protect your knees like the biggest pros in motocross and pick up the Pod MX K4 Knee Brace. Whether you’re riding a 250 or a 450, knee protection is one of the most important aspects of motocross. You can’t practice on your track times at the dirt track when you are sidelined. The intensity of modern sport places the human knee at significant risk which is why Pod MX developed their own Synthetic Ligaments to reduce the strain on yours. Knee injuries are among the most common motocross injuries, and can easily take you out of the game for months, depending on the severity. 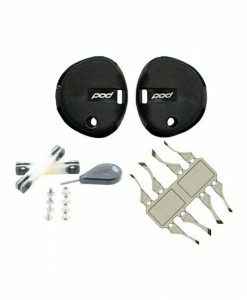 The Human Motion® hinge system by Pod MX is designed to mimic ligaments to reduce the strain on your own ligaments. These synthetic ligaments act as an on-demand support to stave off significant risk. 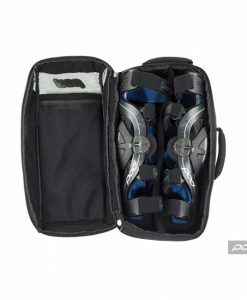 The Pod MX K4 Knee Brace is a good example of the Human Motion® hinge system in action as it keeps you safe, without sacrificing performance. 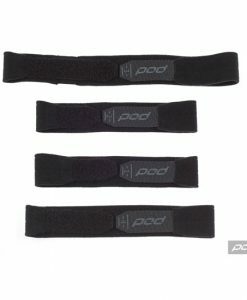 POD knee braces are size and side specific and correct sizing is vital to the performance of the brace. 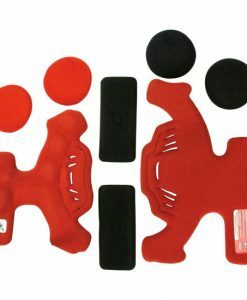 Due to varying shapes, knee measurements should only be used as a guide when determining the correct brace size. 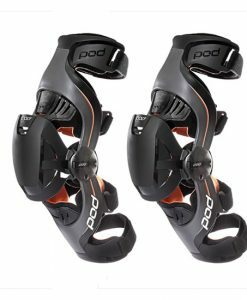 Measure across the centre of the knee using the POD Sizing Tool. Take measurements in a weight bearing position at full extension (i.e. 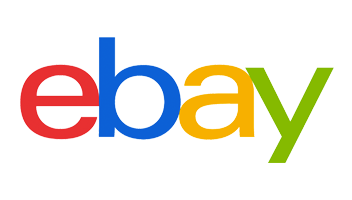 with leg fully straight). Measure the circumference of the knee directly underneath the kneecap using a soft tape measure or string. Take measurements in a weight bearing position at full extension (i.e. with leg fully straight). Walk and bend your leg to aid the brace in settling. The brace should feel comfortably snug.